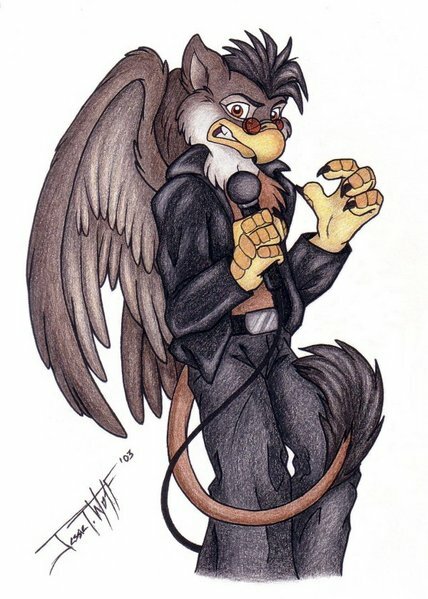 The furcon world was hit by amazement in October as 2 "the Ranting" Gryphon announced the launching of a new convention on his website, with himself as vice chairman. The already established MichiganFurs group are hosting the con. Furry Connection North will be the first convention in the Michigan area and is set to take place April 11th to 13th, 2008. Registration is now open, with scheduled appearances from 2 Gryphon and Uncle Kage. Latin Vixen, co-owner of fursuit makers MixedCandy, is slated to be a guest of honour.